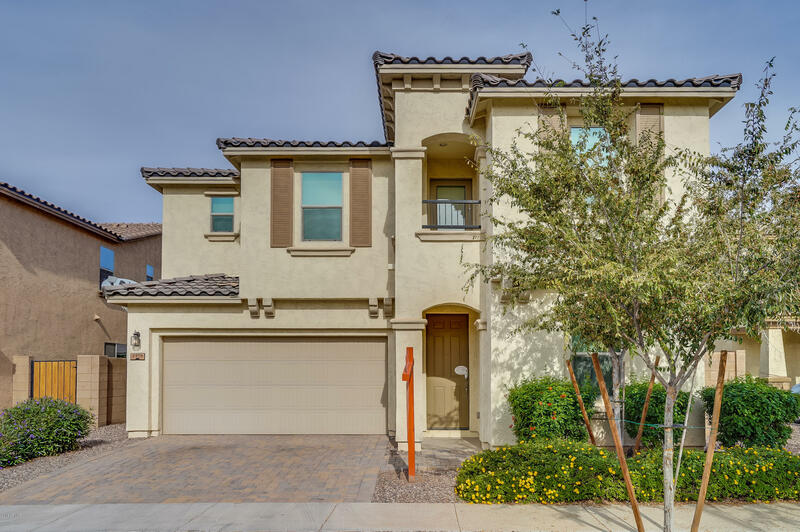 All LYONS GATE homes currently listed for sale in Gilbert as of 04/22/2019 are shown below. You can change the search criteria at any time by pressing the 'Change Search' button below. "Great two story home with 5BD/3BA! 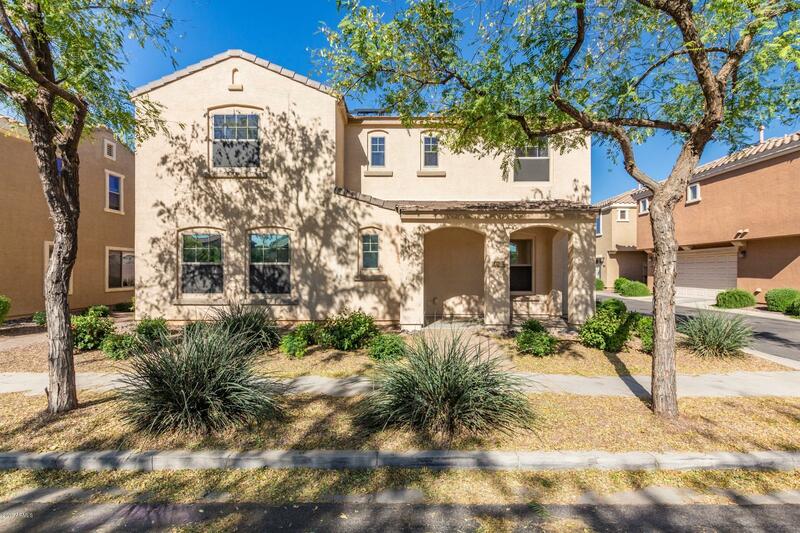 Welcoming kitchen has quartz counter tops, updated cabinets, and matching stainless steel appliances. Downstairs has a bedroom with a full bath downstairs, great for a guest room. Upstairs, the master bath bosts a large sitting room, an attached en suite with a dual vanity and spacious walk in closet. Right out of the master, in the hallway, is a lovely balcony. The backyard is fully landscaped which is perfect outdoor entertainment or just relaxing after a lon"
"Create the ideal life in this stunning 2 story home in the highly sought after Lyons Gate community! Upon entering this front unit home you are greeted with gorgeous wood tile plank floors and soft paint palettes! The kitchen boasts black appliances, warm wood cabinetry, complete with a pantry. Downstairs you will find a flex room that works perfectly for a home office or play room. Master bathroom with dual sinks, shower/tub combo, walk-in closet and a private toilet room! Sliding glass door le"